On January 12, arch rivals BSP and SP had announced that they would contest the upcoming Lok Sabha elections together in UP. New Delhi: Days after Samajwadi Party (SP) chief Akhilesh Yadav and Bahujan Samaj Party (BSP) supremo Mayawati announced their alliance for the upcoming Lok Sabha elections 2019, former Samajwadi Party (SP) leader Shivpal Yadav on Saturday said this alliance is a “mismatch”. He also claimed, “Backbiters and sycophants have brought the party to a situation where senior leaders are parting ways with it”. He accused SP Rajya Sabha member Ram Gopal Yadav of damaging the party and blamed him for the SP’s defeat in Lok Sabha and Assembly elections. 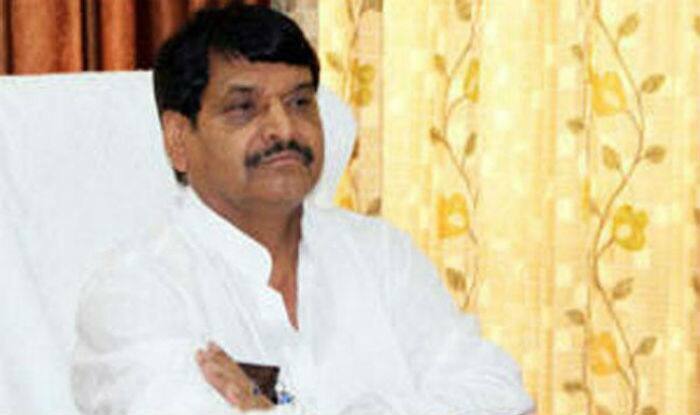 Shivpal Yadav had floated Pragatisheel Samajwadi Party (PSP) after parting ways with the SP. Earlier, Union Home Minister Rajnath Singh had also mocked the coalition asking, “Have they forgotten what happened in 2017 Assembly polls?’ Notably, the Home Minister was referring Samajwadi Party’s unsuccessful electoral tie-up with Congress in the 2017 Uttar Pradesh assembly elections. On January 12, arch rivals BSP and SP had announced that they would contest the upcoming Lok Sabha elections together in Uttar Pradesh. The parties would share 38 seats each of the total 80 parliamentary constituencies in the state. The parties kept Congress out of the alliance but said they would not field candidates in Amethi and Rae Bareli, represented by Congress president Rahul Gandhi and UPA chairperson Sonia Gandhi respectively. The alliance left two more seats for smaller allies. In 2014, the BJP had won 71 seats in Uttar Pradesh, which sends the largest number of MPs to the Lok Sabha. BJP ally Apna Dal bagged two. The SP won five seats and the Congress two, while the BSP drew a blank.